Honest and ultimate reviews of parental control suits available on the market today. 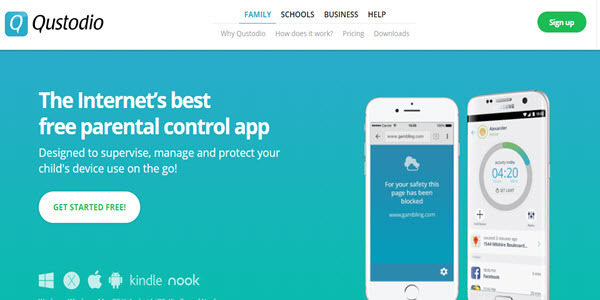 You must read these real parental control apps reviews before buying any. This site’s reviews aim to help people make an informed decision always and keep everyone away from the scams.